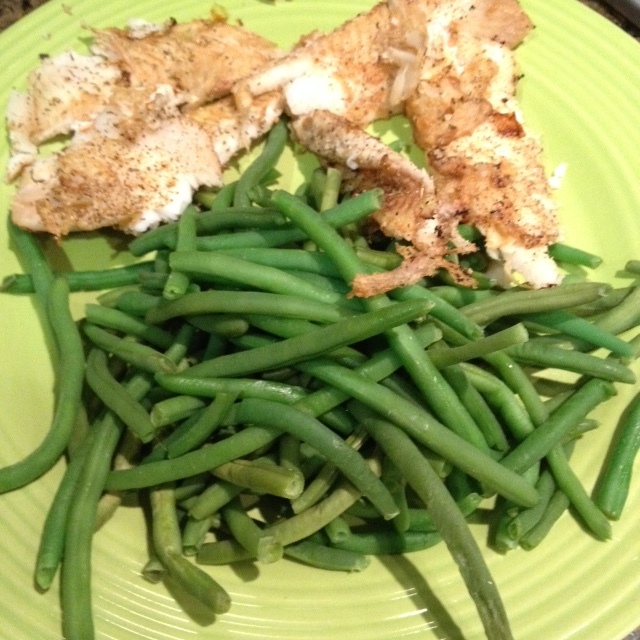 Recently, I ran across an old favorite in the frozen fish case, flounder. When I was growing up in Brooklyn, the flounder would run, as its called, in September. That was when my father, mother and I would haul our fishing equipment, by subway, to the Sheepshead Bay section of Brooklyn which has fishing piers and even fishing boats if that’s your pleasure. I can remember one September when we filled coolers of fish each weekend day, the fish were so plentiful that year. Ironically, I didn’t like flounder then but my recent re-acquaintance with it went much better. Flounder is a thin, delicate fish (essentially its the same as sole). It cooks quickly, so don’t add a lot to it. I made it simply with some lemon juice and loved it. 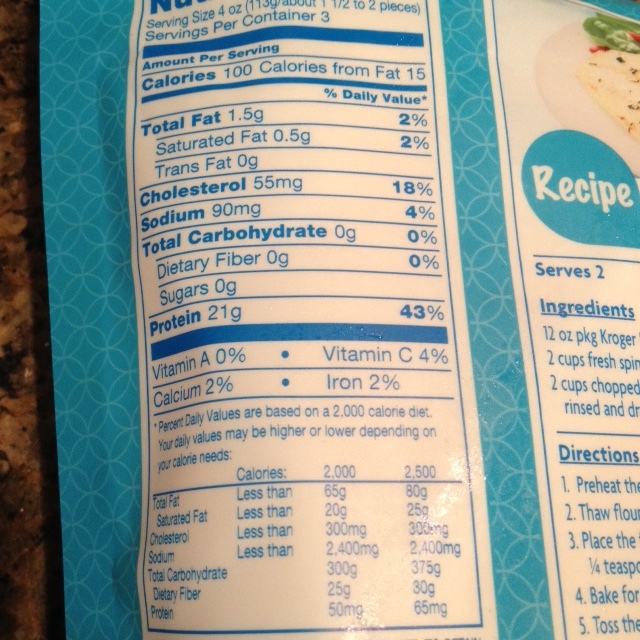 And you can see the nutrition info here is fine for a restricted diet. So enjoy.